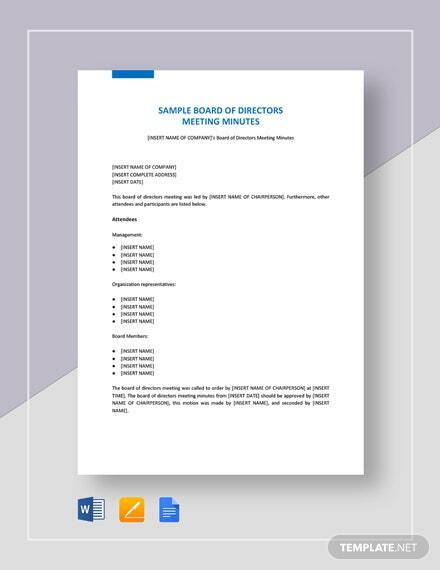 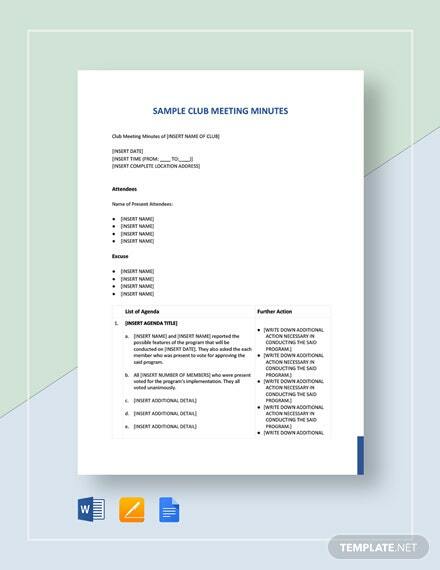 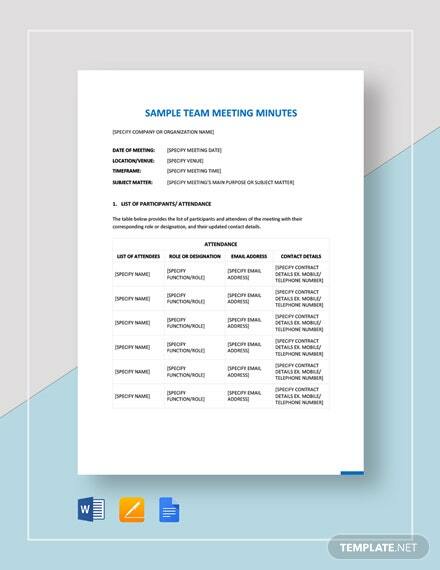 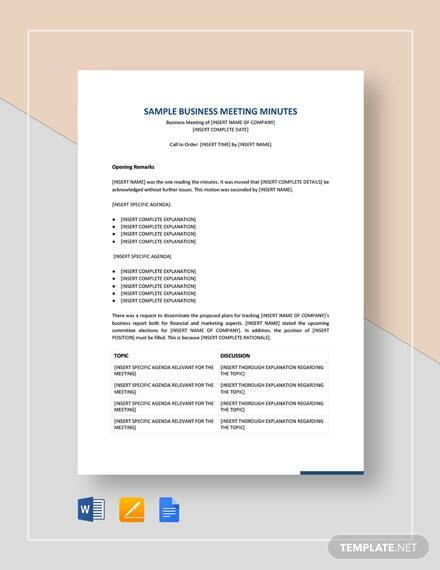 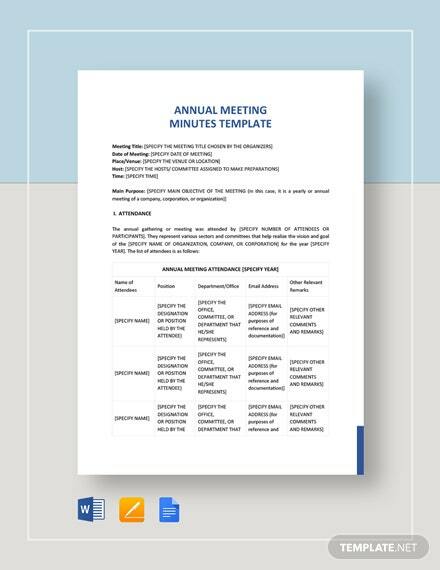 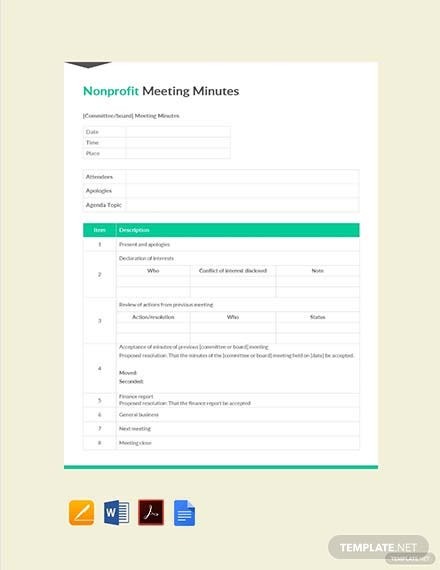 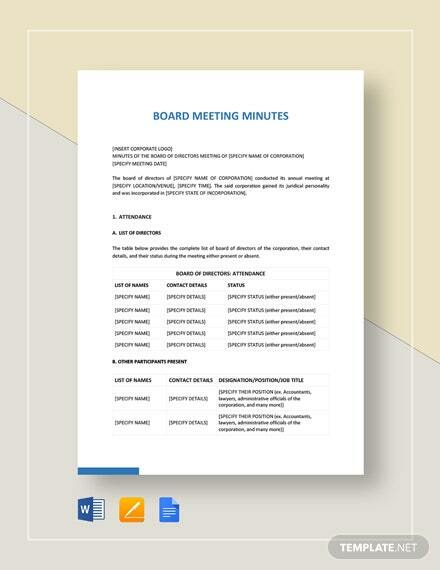 Get to document used for meetings among board of directors for your non-profit company or organization. 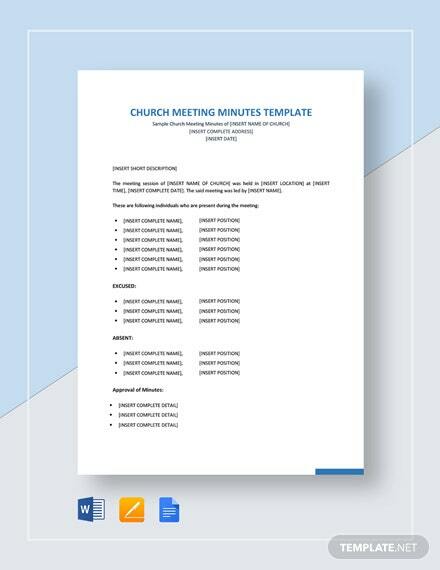 This template is easy to use and fully customizable. 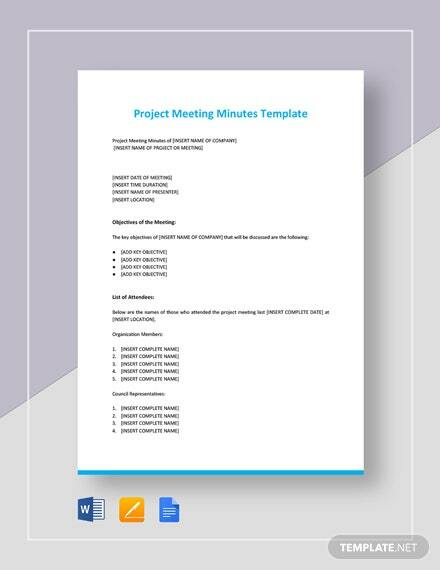 Download this well-formatted file for free.